Since we believe in the digital future of books as a way to reduce eventually the footprint of books, we also believe in apps. Book apps are integral part of the digital age of books and we want to share with you some great book apps we find and thus we are assembling a list of the top 100 book apps. 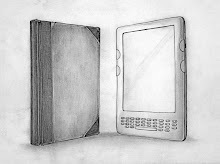 In order to get into our list apps need to both book/ebook related and affordable - we chose only apps that are either free or cost less than $2. From now on, every Monday we will update you with a new app on out list of top book apps. Today we're happy to begin with a great book app for children - iStoryBooks. This app is for iPhone and android and it's free. Here are more details about iStoryBooks app: Free Interactive Children's Books for the new generation! iStoryBooks comes with free books that read itself to your little ones! Yes the books include text and audio. We publish a new book every 2 weeks. Kids can enjoy these books on their own or you can read to them. When we publish new books they will appear automatically in the App. All books we publish are picture books with audio. We welcome your valuable comments and suggests. 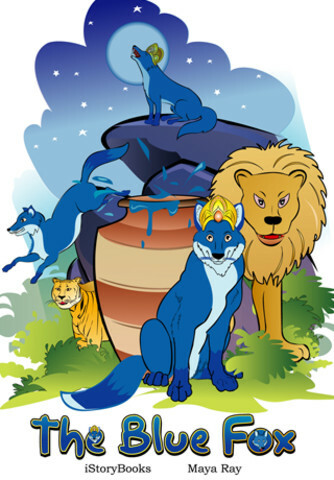 Please post your comments and suggestions, play games, puzzles and download coloring pages at facebook.com/iStoryBooks. Type of books include children's books, story books, bedtime stories, toddler books, preschool books, nursery school books, kindergarten books and picture books with accompanying audio of the text in each page. * Cinderella, the classic story about a beautiful girl named Cinderella who always hoped for the best even during hard times and eventually, her wishes come true! * Snow White, the story of a princess who was as beautiful on the inside as she was on the outside. 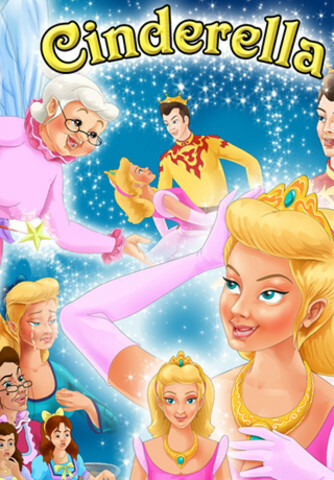 * Cenicienta, the spanish (espanol) version our most popular book Cinderella. * A to Z Animals, A fun book to learn alphabets with pictures of animals. * A to Z Fruits and Vegetables - Junior/Preschool/Yummy Riddles - A set of three books to learn alphabets with pictures of fruits and vegetables. * The World of Trucks - Big and Small - A fun book with pictures and engine sounds of Trucks of various sizes and shapes. Includes Fire Truck with siren and horn, Crane Truck, Garbage Truck, Tow Truck, Picukup Truck, Dump Truck, Road Train etc. * Things that go - Book with pictures and sounds of cars, trucks, boats and ships. 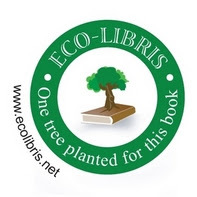 You can check top 100 book apps at http://www.ecolibris.net/bookapps.asp. As you'll see, this list is in work, but we promise to update it every week until we'll have all 100 book apps. You're also welcome to check our list of 100 green apps. 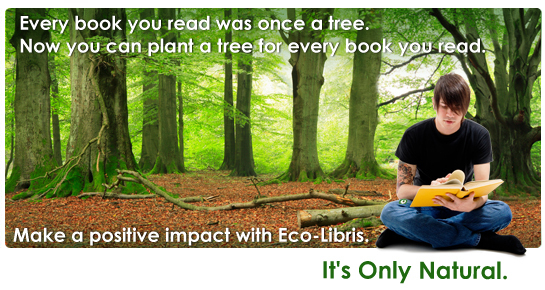 Eco-Libris: Check our special holiday offer!